I felt compelled to reach out and thank you for sending this to me. I appreciate your generosity so deeply. We’ve never even met in person (!!) but I feel like I know you. I am so appreciative of that. And, Palestine. Oh, Palestine! This book reminded me of that place. When I first arrived in Chicago about eight years ago I worked on Palestine liberation activism with the American Friends Service Committee and befriended the Jews for Justice in Palestine. And then –I got too busy, sidetracked by other projects –and Palestine fell to the wayside. This book gave me renewed commitment. I’m also planning on passing it along to at least four friends (one who will be in the West Bank this summer). So thank you, again, for writing this. Humor is the shortest distance between any two people. And to heal each other, we need to utilize that accessibility—especially in the health professions. Clowning can dispel fear and anxiety in patients and the served, validate emotions, hold up a mirror to them, share, join them wherever they are. It can also be pure childish fun. I am a Clown Doctor at Saint Louis Children’s Hospital. 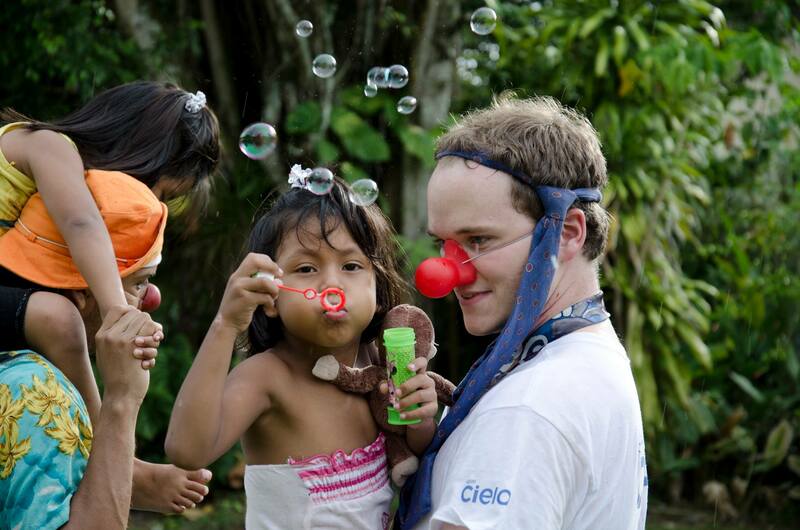 I got my start and continue to work with The Gesundheit Institute, a humanitarian clown troupe with a knack for global outreach/grassroots activism (this group was founded by and includes Patch Adams, as well as dozens of wonderful loving givers). I have clowned in prisons, psychiatric hospitals, adult and children’s hospitals, resting homes, halfway homes, foster care units, impoverished communities, streets, parks,and public transit units, as well as in Saint Louis’ own Queen of Peace Center (they helped me get my current job). after a peace rally at UCLA. Driving me home, he was in my face. ‘How can you do this? And, as the Easterners say, she was getting ready to shed her body. She had no words, just an extension of head from neck to pucker and kiss.